Home / Android / Apps & Games / Best online games / iOS / Top 7 Best Free Online Games - Play Today! Top 7 Best Free Online Games - Play Today! Top 7 Best Free Online Games- Play Today! Some people love playing games by themselves or with others. The google play store and Apple store is full of games. A large majority of people love to play online in competitive (or team) games that challenge to the other players. So Let's take a look at the list of top 5 most exciting online games that you can download from the App Store. There are millions upon millions of player of these games around the world. How to recover deleted files and add recycle bin on Android. The most popular and deserving name to be listed in top online games, the Clash Of Clans. This is the top free strategy game in the world. The main task in this game is to build your village to win and using the resources that gained from attacking on the other player. Players create a community, troops and attack on other players to earn gold and elixer. With the help of gold and elixer strengthen your defense & troops. 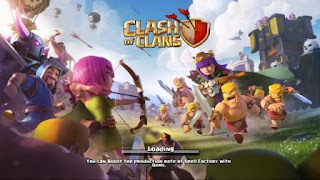 Clash Of Clans Free Gems- 100% working, No hack ,No survey. 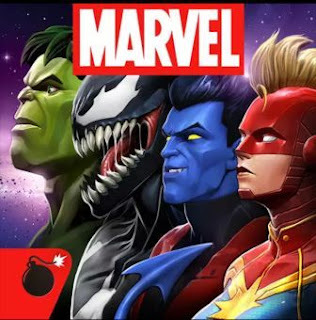 Prepare for epic versus fighting action with your favorite marvel super heroes and super villains in the ultimate cosmic showdown! Win the battles to level up and unlock new characters. Battle- Captain America vs Iron Man! Hulk vs Wolverine! Spider Man vs Deadpool! Ant Man vs Thunder! And more. The greatest battle in marvel history in your hand. 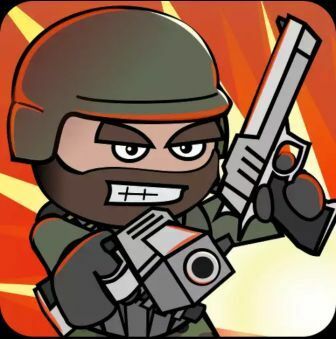 Mini Militia is intense multiplayer combat with up to 6 players online or 12 using local wifi. Train with the sarge and sharpen your skills in offline training (survival mode). Weapons-- sniper, shotgun, flame thrower, laser, sawgun, rocket launcher, poison bomb, time bomb & more. How To Download Instagram photos and videos on android. The world number #1 pool game available on Android, iOS, web. The game is a lot of fun and the multiplayer match making is very smooth and fast. It is very advance , high quality game with least bugs. In this game you can play against bot or other players online. To go to higher level and get higher ranking. You need to earn coin. More coin means more money. More money means you can challenge top players in the worlds. >>Top 10 Best Free SEO & Responsive Blogger Templates 2016. You must have heard the name SimCity. In this game build your own beautiful bustling city where your citizens are thrive. 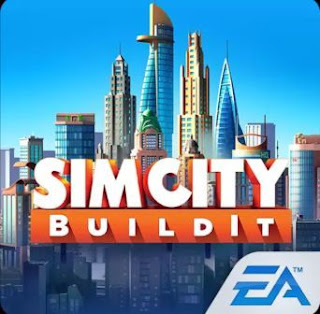 With countless building & vivid, 3D quality graphics, this game is the most realistic city builder on mobile. Place building strategically to keep the taxes flowing & your city growing. You can pinch, zoom & rotate 360 degrees. Expand city-- both online and offline. Build your city! Bring your city to life! Keep your city happy! Compete to earn rewards! >Platform-- Windows, Mac, Linux, iOS, Android, Web Browser, Unix, Play Station, etc. >>WHAFF Reward : Earn Easily 10$ By Refer Friends Get Gift Cards & Bank transferable via Paypal. The game has been extremly popular since it was released in march 2017. Collect and upgrade dozen of cards featuring the clash of clans troops, spells, defense you know and love as well as Royales: princes, knight, baby dragons and more. 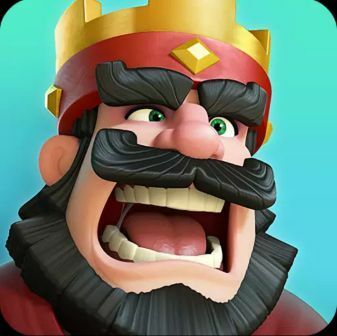 Crush the enemy king and princess from their tower to defeat your opponent and win trophies, crowns and glory. Form or join a clan to share cards and build your own battle community. I don't think that it is necessary to say about this game because this is the most common android or iOS game. This game has achieved the highest fame in the mobile gaming world. It is also one of the most addictive game. 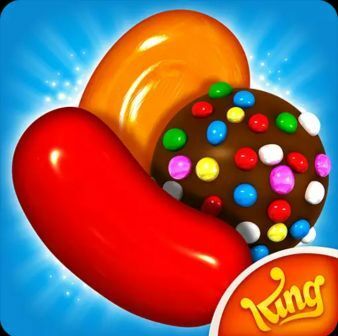 Candy crush is free to play. Switching adjacent candies to forms rows of three same color candies. So friends these are the some of the most popular online games 2017 or forever. I hope you will enjoy playing these games on your smartphone. Don't forget to share this post with your friends. 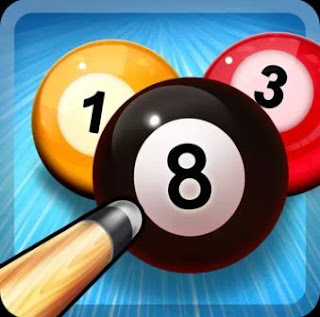 Incoming Search- Top online games, most popular games, top most popular game in the world,top addictive games, top android games, most popular games on android, top iOS games, Most popular games. Everything moved online. YEs, even business deals are now made online with the help of virtual data room providers .